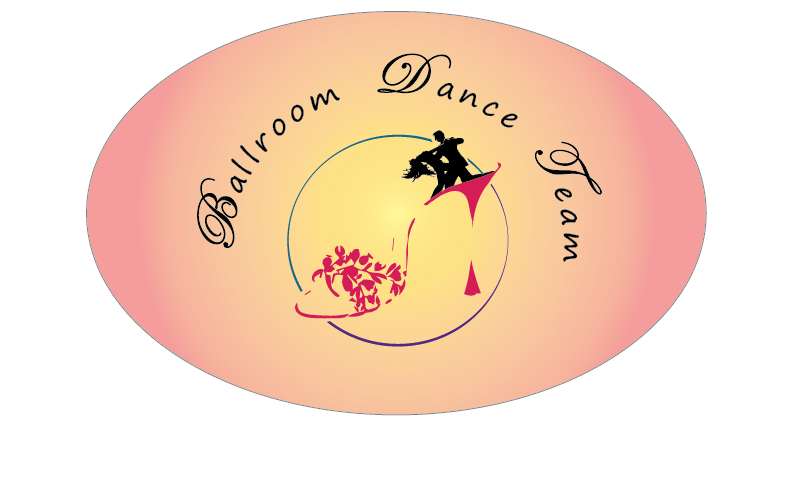 This typography is designed for the school’s ballroom dance team. The layout of the words in this design is meant to impress the audience in an elegant way as the type of dance itself is. Therefore, instead of picking a solid sharp font, the font here gives the audience a more soft impression as some spots of the letter is being curved. Since dancing is about moving, it is important to be able to express the flexibility of dancers’ bodies. As you may notice, only the capital letters are displayed as scripts. 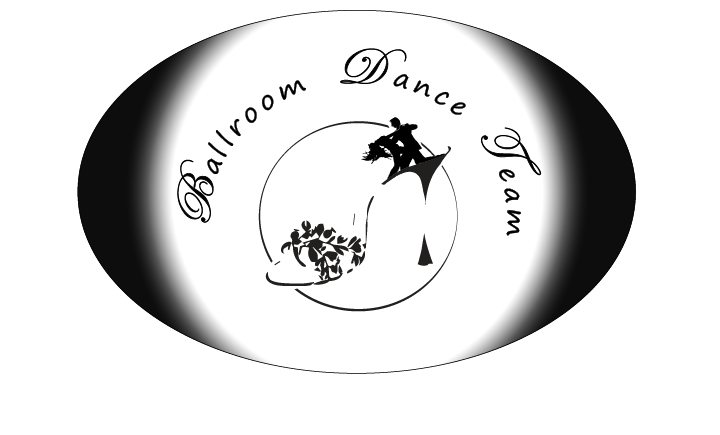 This is because the overusing a script might exhaust the audience’s eyes so instead of using sole font, I combined two fonts to display the “Ballroom Dance Team”. As for the frame, I chose an ellipse shape with a radius fading effect as the background to make the whatever stays in the center stand out in a mild way.